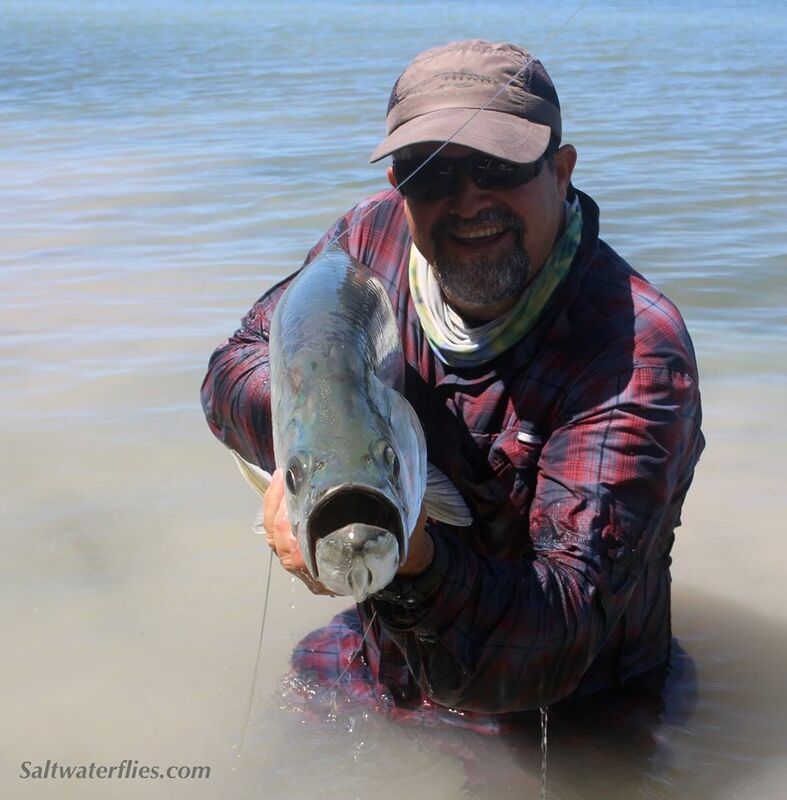 Enrico Puglisi's Backcountry baitfish flies are finding favor among many fishermen for snook and tarpon, redfish, peacock bass, largemouth bass, and many more exciting fish. Click photo shown above for a closeup. Enrico's Backcountry flies are tied on super sharp Gamakatsu hooks. 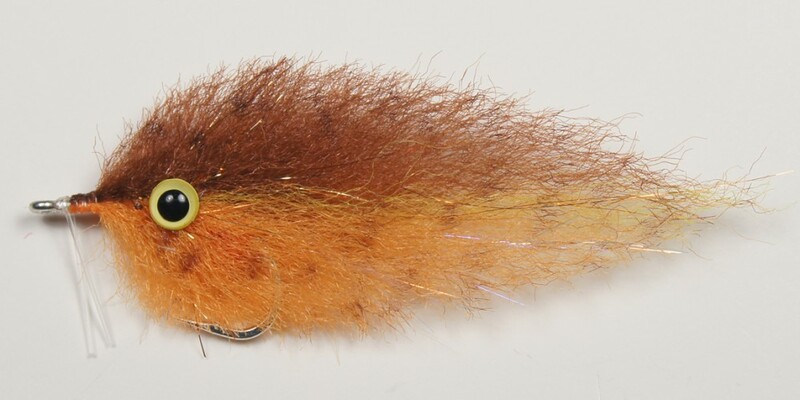 These #2/0 flies are approximately 3 1/4 (8 cm) long and feature a monofilament weedguard. Tied by Enrico Puglisi Ltd. Fly Lines, Leaders, Tippets, Fly Boxes, T-shirts, Knot tying tools, Hook Hones, and more!